Mars has released Skittles Romance, a commercial designed for viewing during the 2017 Super Bowl game. 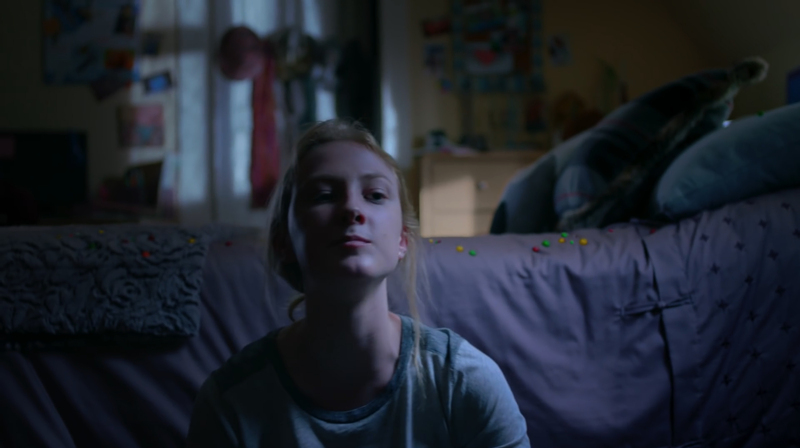 The Skittles Romance commercial features a lovesick young man using Skittles to get a girl’s attention through her bedroom window. Katie is in her room making the most of his persistence, along with her parents, and some unexpected guests. 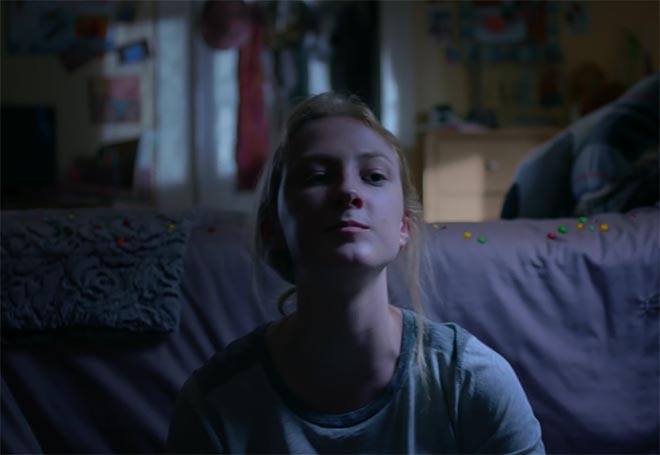 The Skittles Romance campaign was developed at adam&eveDDB by chief creative officer Richard Brim, creative director Dan Fisher, creative Till Diestel, head of integrated production Matt Craigie Atherton, agency producer Cat Reynolds, head of planning Jessica Lovell, senior planner David Mortimer, managing partner Fiona McArthur, business director Robbie Black, account director Brittany Lippett, account director Matt Dankis, account managers Holly Fletcher and Josh Edwards. Media was handled at Mediacom/Starcom. Filmming was shot by director Harold Einstein via Outsider with director of photography Glynn Speeckaert, executive producer Richard Packer and producer Eric Liney. Editor was Mark Edinoff at Work Editorial with assistant editor Jamie Hodgson. Post production was done at The Mill by executive producer Alex Fitzgerald, producers Kirsty Ratcliffe, Tim Lyall, Anastasia von Rahl, shoot supervisor Tim Davies, 2D lead artists Gareth Brannan, Gary Driver, 2D artists Joseph Tang, Jeanette Eiternes, Brad Wood, Online Artists: David Wishart, George Rockliffe, motion graphics team Rajinder Davsi and Kwok Fung Lam, colourist Seamus O’Kane, producers Alex Fitzgerald and Kirsty Ratcliffe. Audio post production was done at Factory Studios by audio engineer Jack Hallett.